George Herbert’s quotes are popular with many people around the world due to their spiritual and devotional attributes. He was a well-known English religious poet and priest during his time, and was reputed for his kindness and humility despite his wealthy background. Having given up the secular life for priesthood, he was known to take personal care of the ill and to provide for the needy. One of his best works is Jacula Prudentum, a collection of poems. Not to be confused with the former American President George Herbert Walker Bush, George Herbert left an enduring positive legacy, which the Anglican Church in England has preserved. He is commemorated in the Anglican Communion on February 27 of every year. 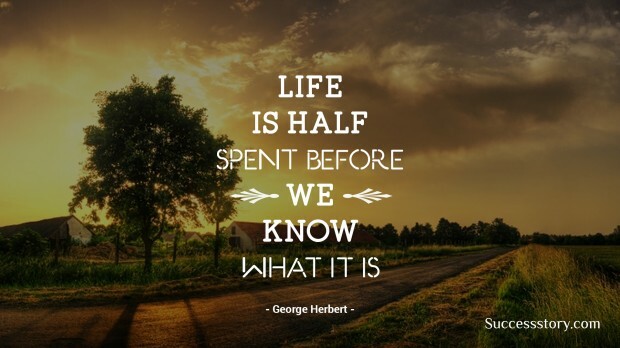 Some of George Herbert’s most famous quotes are those that advise people on the importance of living well, positively, and honestly. He urged people to always speak good words and to have a gentle heart. George Herbert counseled his followers on prayer, saying that it is important in our daily lives. George Herbert lived a humble life and was kind to the needy. He was a perfect example of his own teachings, which have been preserved for generations through his quotes.